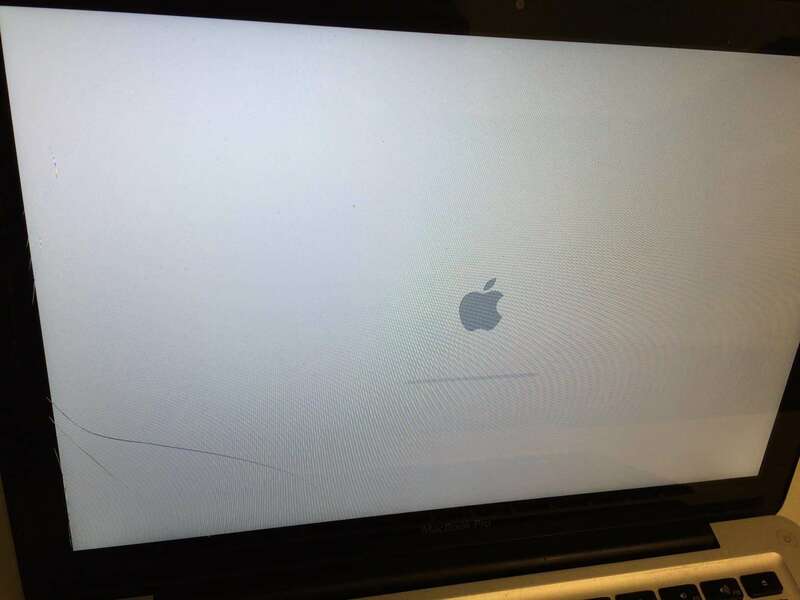 This 13″ MacBook Pro had a cracked glass panel. The 13″ MacBook Pro glass is one of the hardest glass repairs as the bezel is wider than the 15 or 17 inch MacBook Pro’s. This wider bezel allows more adhesive to be applied which makes it harder to get the glass off after it has been cracked. We are experts at glass repair and can get the 13″ MacBook Pro glass replaced within 24 hours!